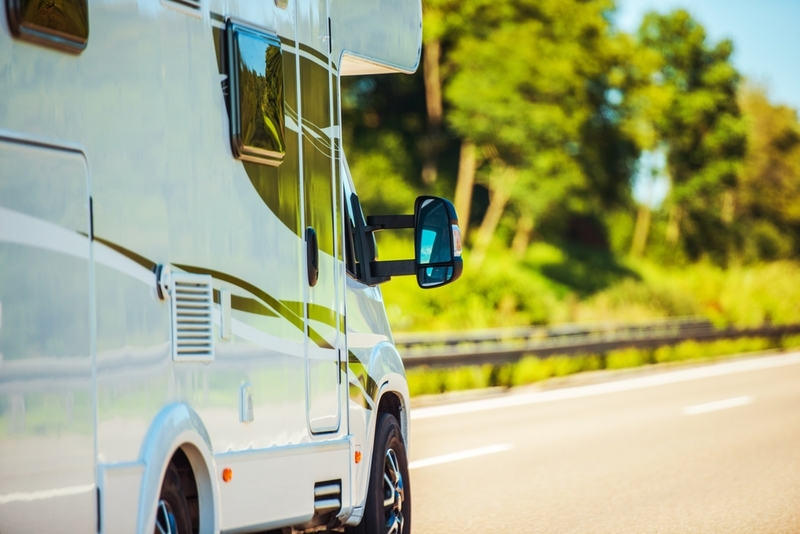 Your motorhome likely sees a significant amount of mileage each year, and as a result, will need to be regularly serviced to ensure it’s kept in top condition for your next trip. 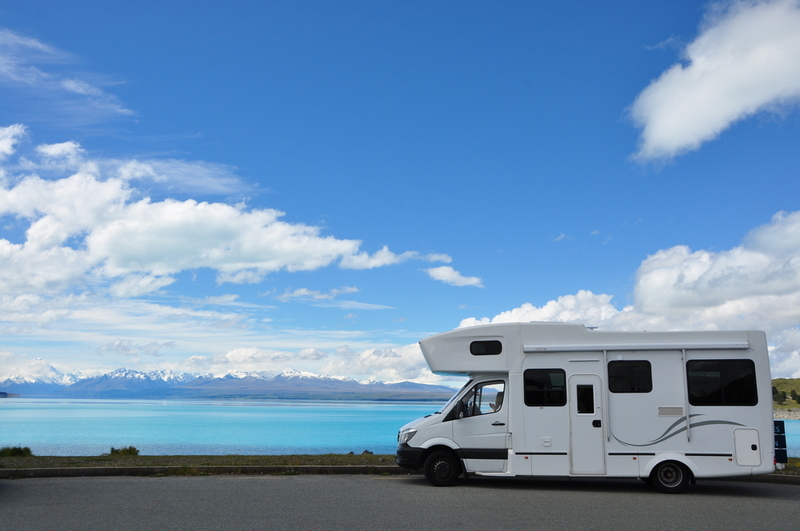 Whether you take your motorhome abroad or stay in the UK, it’s important to have it regularly checked to reduce the risk of breaking down next time you are out on the road. Some garages are unable to accommodate the height of motorhomes, however, Vasstech operates a selection of local garages with plenty of headroom. Our VAG qualified technicians are also on hand to offer a bespoke service, ensuring we use dealership grade diagnostic equipment and genuine parts, to preserve our vehicles warranty. With the capability to deal with vehicles of almost any size, Vasstech offers the facilities to perform major or minor repairs on your motorhome. Whether you require an MOT or servicing or require a more extensive degree of work, we will be able to accommodate you at one of your North Yorkshire, County Durham and Teesside garages. You should be able to rely on your motorhome, particularly when travelling across long distances, both domestically and abroad. Therefore we recommend that your motorhome is seen by a qualified mechanic ahead of any trips, this will reduce the risk of a problem or breakdown occurring whilst away and ruining your trip. Your vehicle's manufacturer will have an advised service time period, which will be based on the milage or a particular length of time. If you are unsure of the manufacturers servicing advisory times, pop into Vasstech and one of our helpful customer service advisors will help you. Maintaining the external appearance of your motorhome can allow you to better retain the value of your vehicle and ensure that the paintwork is looking its best at all times. Our highly skilled paintwork specialists can make repairs, large or small, to the exterior of your vehicle to ensure that it is left looking good as new. If your motorhome MOT is due or you require a performance check or service pop into your local Vasstech branch for free, honest advice. Our friendly staff are on hand to answer any questions you may have about your next motorhome service. Find your nearest Vasstech branch today.